VOLCANITOS LANZAROTE NEED YOU ! 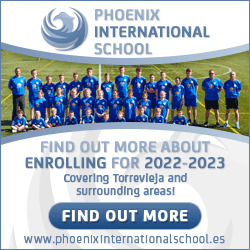 ….. We are Lanzarote’s only kids’ rugby team and we are looking for sponsors. We have an average of 25 (and counting) boys and girls aged between 10 and 16 yrs old who turn up twice a week for training, coached by the brilliant Colin Hughes and are extremely keen. We have games lined up against teams from Gran Canaria, Tenerife and Fuerteventura and are looking to print some travelling shirts and buy some much needed protective head gear amongst other things. Can you help us out ? ….. We will be happy to print your company logo on our shirts ….. 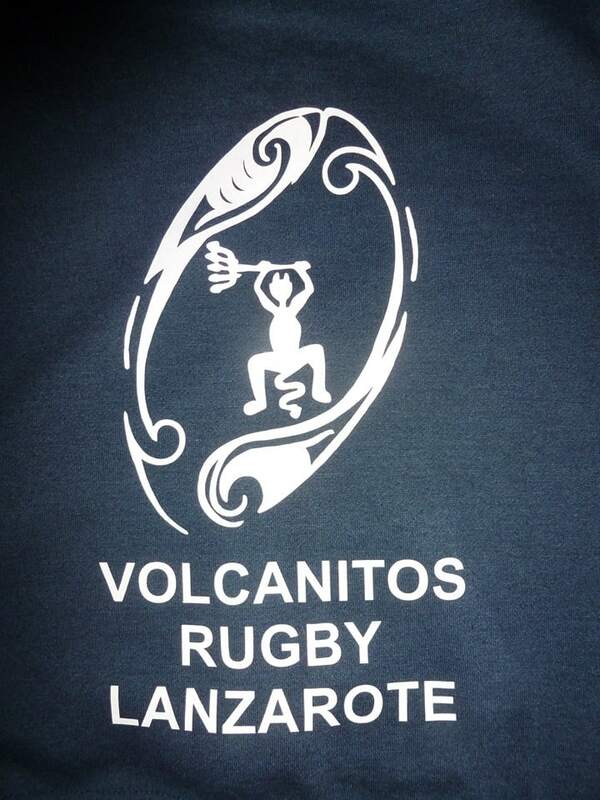 If you are interested you can pm on our Volcanitos Rugby Facebook page or contact Nigel Nevitt on 645376520. We travel to Tenerife on March 21st for our next game. We are trying to raise funds for our team and are looking for sponsors and donations. If anyone can donate something towards our end of season prize giving evening that we can raffle out , however large or small we will be very very greatfull. 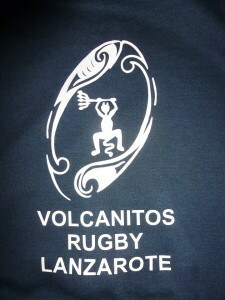 Please help Lanzarote’s only rugby team .